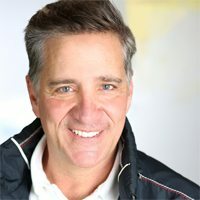 Founder – For over two decades, David has put his creative problem solving and operational excellence to use creating award-winning events around the world, working with world leaders and Fortune 100 companies. 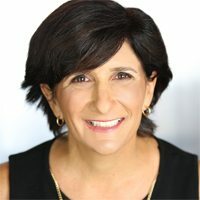 Managing Director – With 20 years of event industry experience, Mary leads the WEG team in providing the best client service experience in the business with her expertise in assisting a variety of clients including GE, Boeing, and Obama for America. 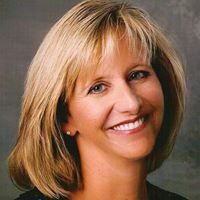 Chief Financial Officer – Sheryl is an accomplished executive with over 20 years of domestic and international experience in dealing with accounting, finance, and financial statement preparation. 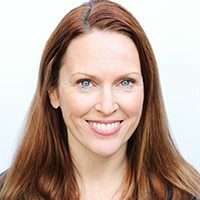 Operations Manager – With over 30 years of experience, Lisa is a dedicated and strategic production operations manager whose portfolio spans in services including television production to event management. 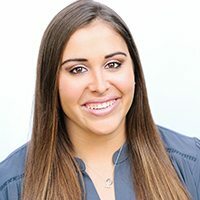 Account and Project Manager – With a passion for event management that developed in college, Erin executes high-level events around the world, always keeping a logistical eye on each project she manages. 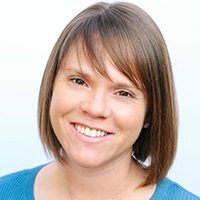 Production Coordinator – Ashley developed her production coordinator skills when interning for WEG in college, and she brings her expertise to every project she manages with professionalism and poise. Our business is not about us, rather what we provide. Wildman Event Group (WEG) is a leading full-service event management company that has perfected the ability to embody a company’s voice, as well as bring to life the brands they represent. When entrusted with overseeing and executing complex events for discerning clients, being a strategic partner – an extension of the clients themselves – is the role WEG prefers. Wildman Event Group creates focused event solutions that engage audiences through creative and unparalleled experiences that leave lasting impressions.